Prime Minister Volodymyr Hroysman breaks the news on Twitter. A court has unfrozen the accounts of the national atomic energy generating company Enerhoatom, Prime Minister Volodymyr Hroysman has tweeted. 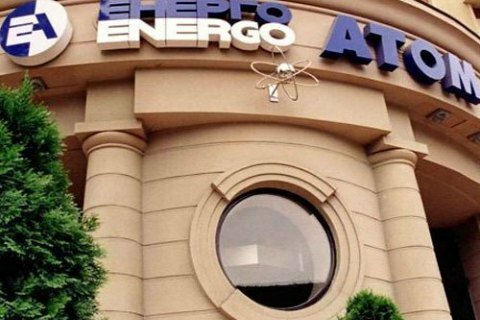 "A court has lifted the arrest and let Enerhoatom resume the operations. I welcome the court decision," he said. The company's accounts and property were arrested in March 2016 over its alleged debt of 200bn hryvnyas to the Ukrainian energy company Ukrelektrovat.